On July 8th, Lindstrøm released his EP, Windings. Though he has been active with other artists and as a producer, this is his first solo release since his 2012 albums Smalhans and Six Cups of Rebel. The EP only consists of three songs but runs twenty-three minutes, giving listeners a chance to really explore each song. “Closing Shot,” which had actually been released earlier this year, starts of Windings on an upbeat note with hand claps and a high hat accompanied by a basic drum beat. As synth riffs are added, the tone changes and the song gains some depth before coming back up for air as a bass line comes into play. “Closing Shot” has an obvious arch as layers build on one another and sounds keeps expanding until an apex is reached, at which point there is a release, and the second half of the song slowly shrinks back but the sound never loses any movement. “Algorytme” follows with a basic beat pattern, but with more of a sprinkling of synth riffs rather than a constant tune like in “Closing Shot.” There is more creativity in the placement of these riffs than before. As the bass line kicks in, a more solid tone is established contradicting its ethereal melodies. “Algorytme” is less about building up a sound and more about keeping up a constant movement. “Foehn” closes Windings with a less carefree sound. It begins darker, and unlike in the previous two songs, its bassline enhances the tone rather than providing juxtaposition. There is a less obvious buildup, and “Foehn” focuses more on the highs and lows and the addition of textures throughout. Though it’s short, Windings is a like a micro-ecosystem of Lindstrøm’s talent and creativity. Each song is based on disco and dance floor roots, but they develop in very different ways in terms of buildup and texture. All three songs also have obvious, meticulous attention to detail. 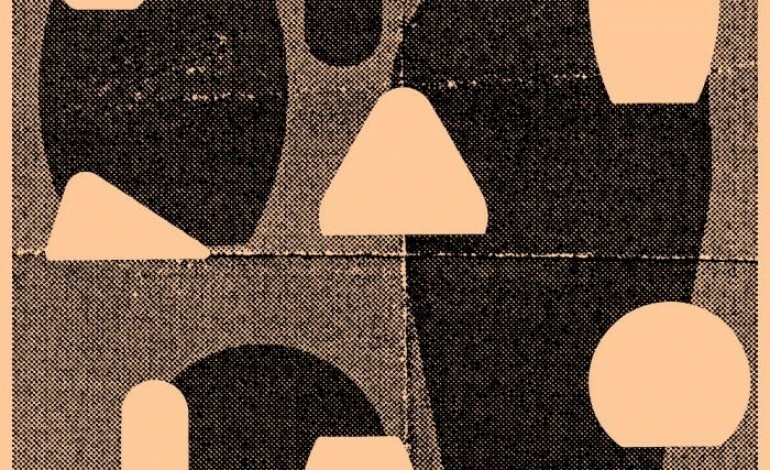 Windings is another great addition to Lindstrøm’s repertoire.